Follow RT on the latest news from the UK, including Gavin Williamson, who is the current british secretary of state for defense. 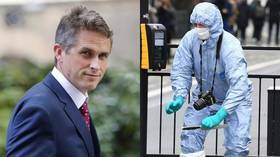 Gavin Williamson is a Conservative politician who previously served as chief whip in Theresa May's government. In 2010, Williamson was elected MP for South Staffordshire. Get the information and news on Gavin Williamson’s background and his earlier career. 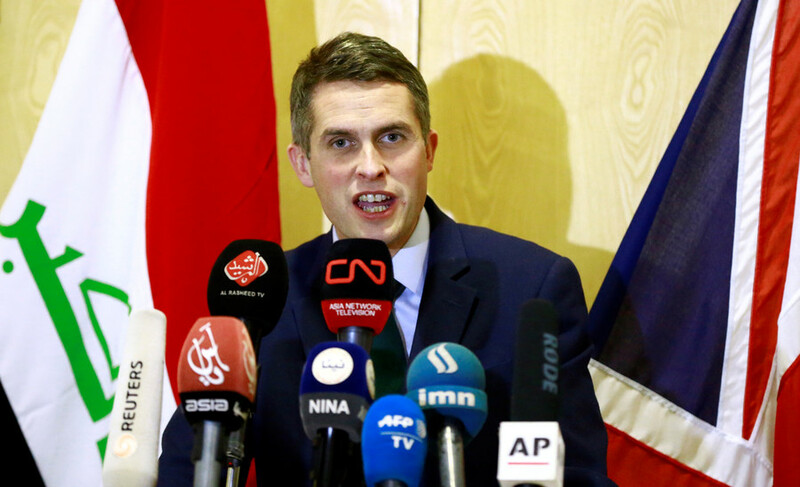 Gavin Williamson has made a number of controversial statements, including ones in relation to Russia. Don’t miss the news and articles on Williamson’s actions and comments. Britain appears to be experimenting with a new form of diplomacy involving desperation, a patronizing tone, and making threats which it’s unable to back up. The results are mixed so far. 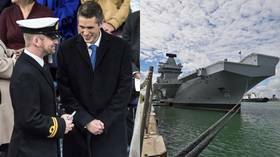 UK Defense Secretary Gavin Williamson has reportedly instigated a huge row at the heart of government after threatening to send a warship to the Pacific, prompting China to withdraw from trade talks with Chancellor Philip Hammond.